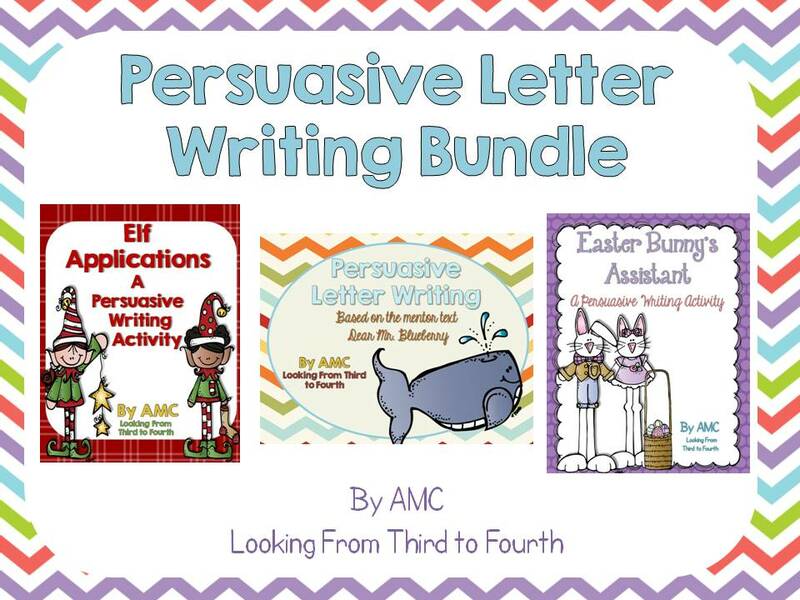 Everyone should pick up your persuasive writing pack because everything in there is AWESOME and the kids love it! I'm so happy you are FINALLY in your last week of school. I'd come help you carry boxes, but I'm on the couch being a lazy bum. I can't wait for you to get some of your own couch time! Ahhh....dreaded packing. I fear the day I have to pack up my room. Seriously, I think that stuff multiplies on it's own because I can't imagine buying all that stuff! 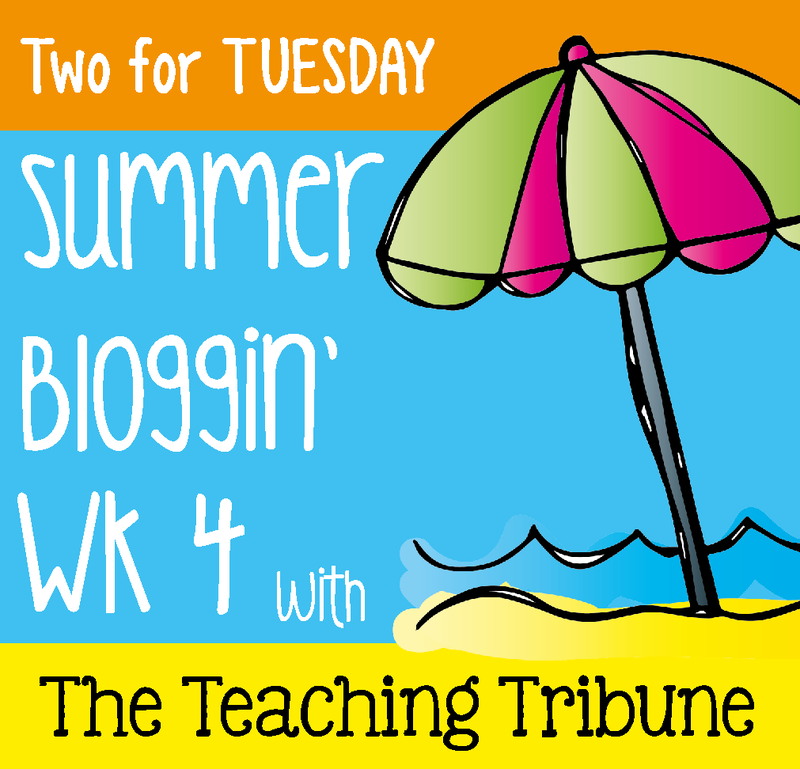 Hope you are enjoying your last week. Summer, here you come! !